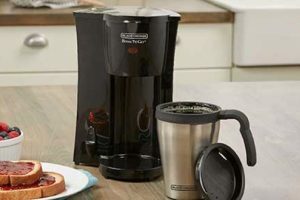 For those who are addicted to the buzz and pop that coffee brings, and appreciate the familiar robust taste and fragrance of great coffee, a device like a coffee maker is the answer to all of their coffee brewing problems. 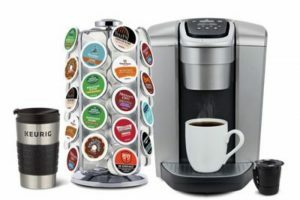 Take, for example, the single serve or single cup coffee maker. 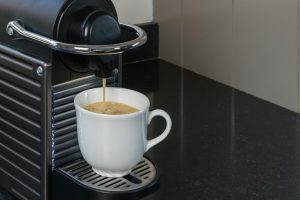 Unlike traditional coffee makers, which are another feat in itself, the single cup kind is heaven-sent for folks who live alone and would like a unit that will serve them the right amount of coffee. It is an advantageous unit for you to have around since it gives you a cup of java anytime you want it, anywhere, and without the waste. 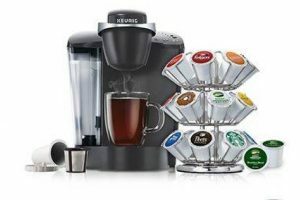 Single serve coffee makers are available in a wide range of sizes, constructions and brand names. They also vary in prices—there are reasonably priced models and high-end ones too. How do single cup coffee makers work? 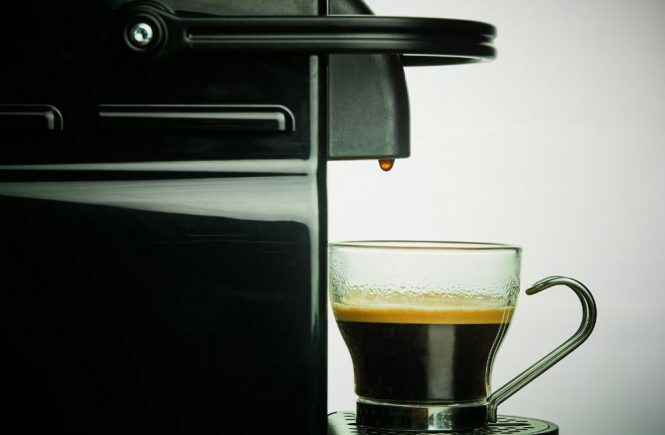 A single serve coffee maker operates by pumping significantly pressurized water through a needle into a pod that is lined with coffee grounds. The water then trickles out of the pod by means of a tiny hole. As soon as it comes out of the pod, the coffee trickles into a cup beneath it. The device usually includes a water reservoir. As soon as the tank is emptied of its contents, users can manually change this. The water is moved from the reservoir to the coffee maker device through a pump that is positioned in the water tank’s bottom parts. 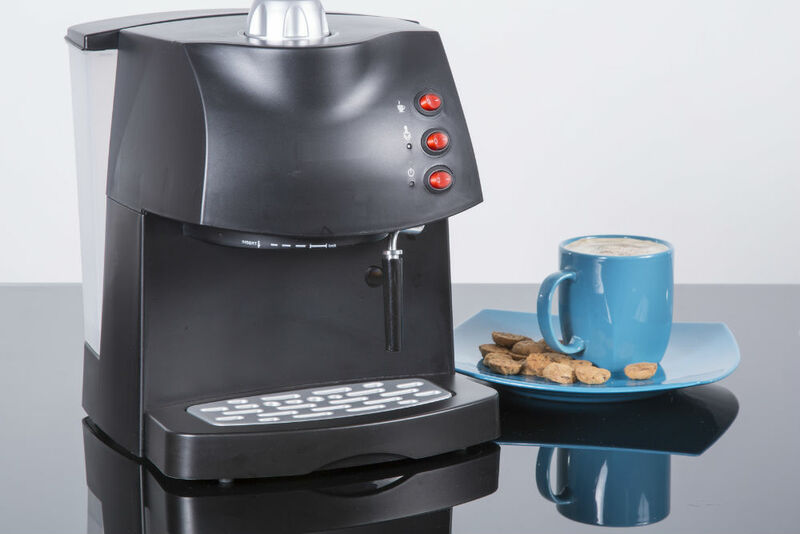 The unit is capable of extracting coffee in less than 60 seconds. This is a shorter or faster extraction period compared to other methods for making coffee like the French press or the drip method. This fast brewing time happens due to the higher pressure and heat of the water that is employed in pod coffee units. The air compressor offers the pressure required to pressurize the water to 1-2 bars. 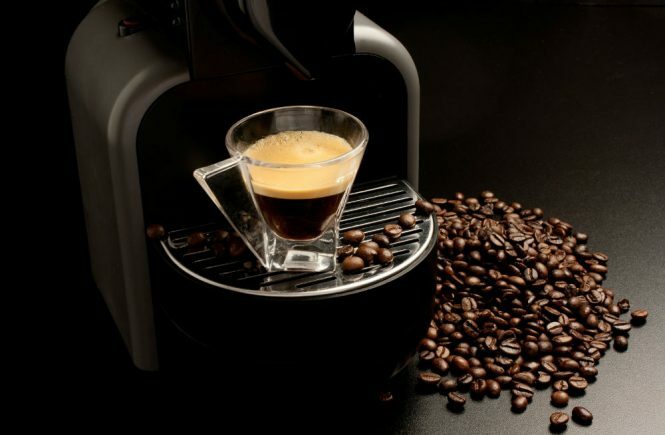 The heating featured that is included in single serve coffee units are efficient. It has the capability to heat water up to 185°F in under a minute. 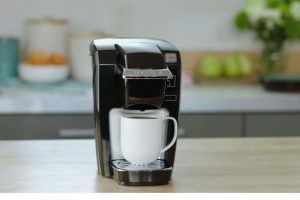 Many single cup coffee makers include adjustable heat settings so users can select the temperature they prefer for their joe.